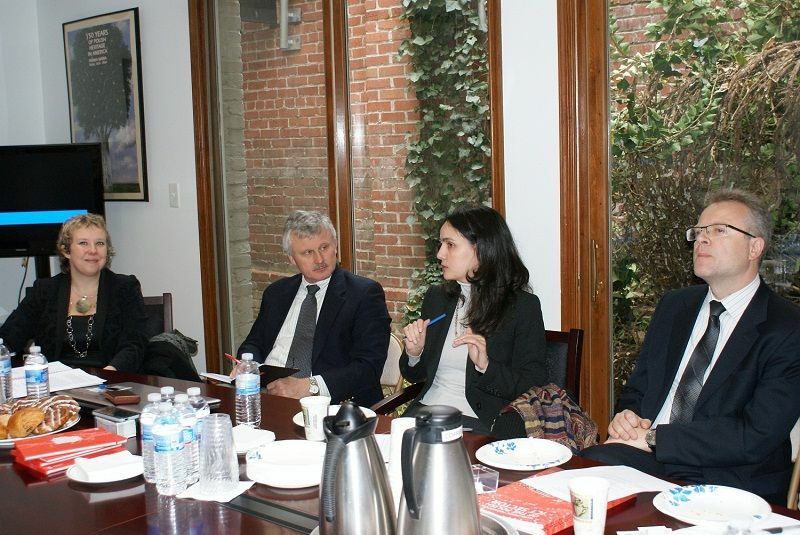 An economic field mission to the USA under the Branch Promotional Program took place on December 10-11, 2012. 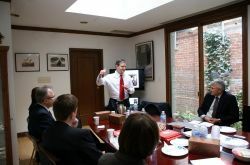 The destination of the mission was Washington - the capital city, the seat of federal government and a vital business center. 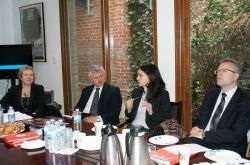 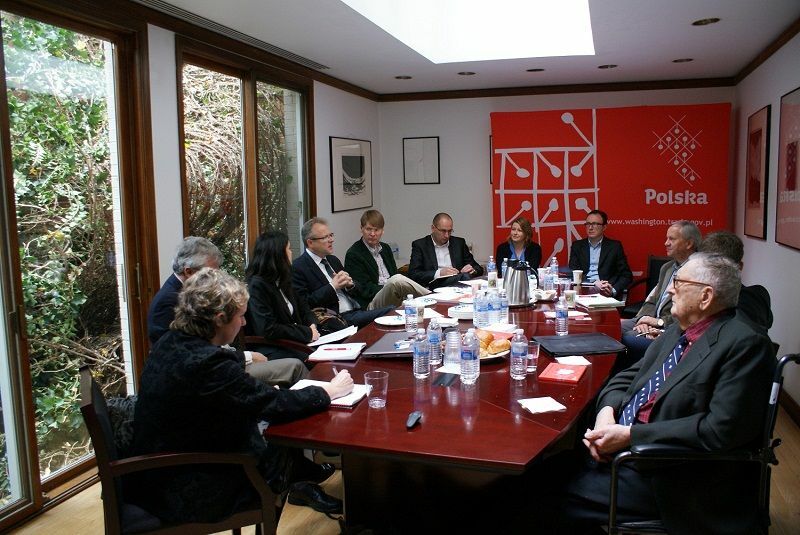 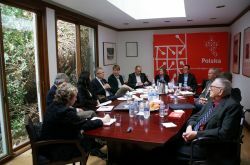 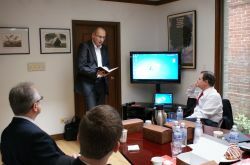 During the mission, meetings were held, regarding the characteristics of the American IT/ICT market and the development perspectives for the Polish companies operating in this sector.Seminars were held in the headquarters of the Trade and Investment Promotion Section of the Polish Embassy in Washington. An economic field mission to the USA under the Branch Promotional Program took place on December 10-11, 2012. 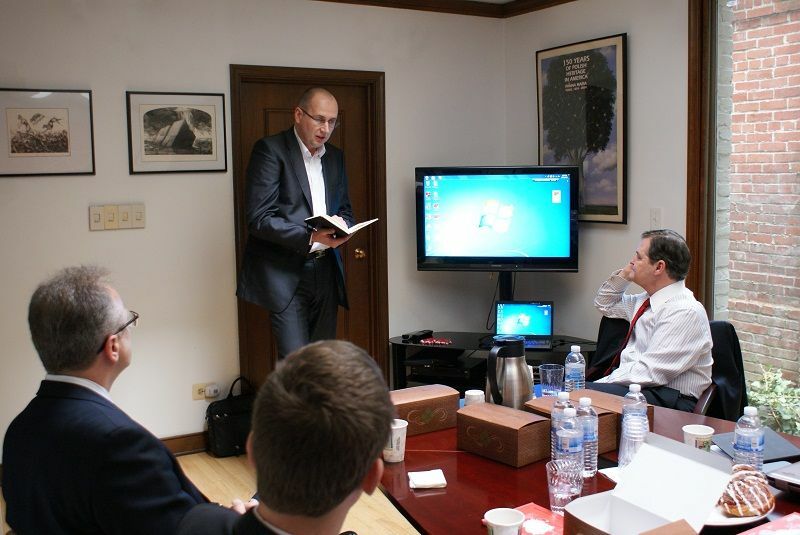 The destination of the mission was Washington - the capital city, the seat of federal government and a vital business center.During the mission, meetings were held, regarding the characteristics of the American IT/ICT market and the development perspectives for the Polish companies operating in this sector.Seminars were held in the headquarters of the Trade and Investment Promotion Section of the Polish Embassy in Washington (WPHI). 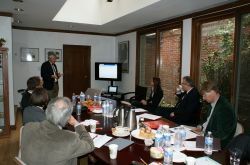 During meetings, presentations were held by IT experts from the United States - Mr. Mirosław Kula representing Masspay, Mr. Michael Miabach from Aspen Institute, Mr. Paweł Stefański from IBM and Mr. Robert D. Atkinson from The Information Technology and Innovation Foundation.Present were also representatives of the American Polish Advisory Council - Mr. Ed Rowny and Mr. William Schreiber, as well as Ms. Beatrice Covassi, a European Union representative.Opportunities and difficulties in Polish-American cooperation, as well as the newly opened office in the Silicon Valley (San Jose) – the center of the American “modern technology” industry – were elaborated on by WPHI representatives: Mr. Paweł Pietrasieński, Chief of Section and Minister Counselor, Ms. Beata Adamczyk, First Secretary and Ms. Magda Dybek, Trade Promotion Expert. During the above-mentioned events, Polish entrepreneurs had the opportunity to present their businesses and have consultations about noteworthy matters from within the scope of the IT/ICT sector in the USA. 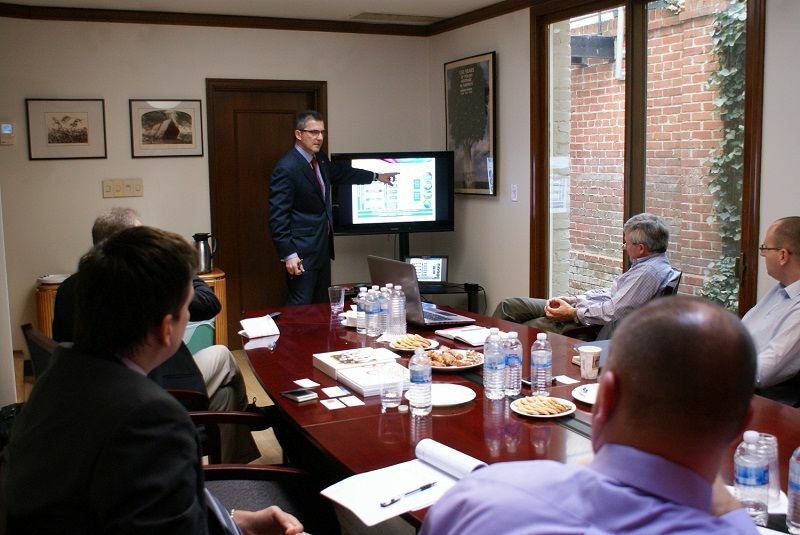 The mission was a perfect opportunity to establish new business contacts and hold meetings with current contractors.